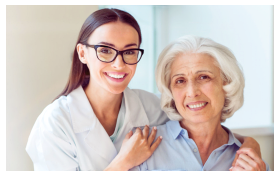 Professional nursing care is needed especially if you or your loved ones are going through a debilitating illness. 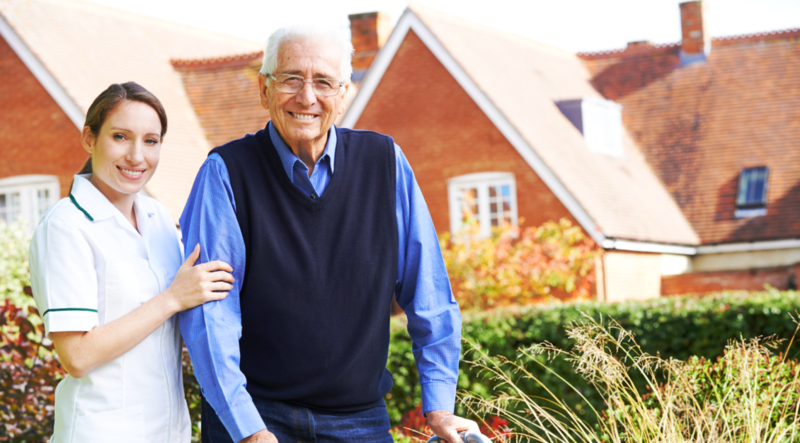 Old age or post-surgical operation may also be the reason why you need to receive skilled nursing services. 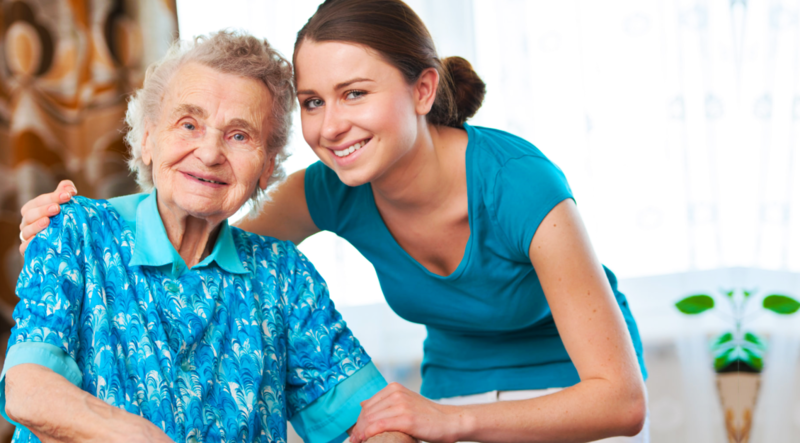 At Stein Home Health Care, we have a team of highly-skilled registered nurses. Our nurses will work closely with your physician and family to deliver quality care you need right at your home. 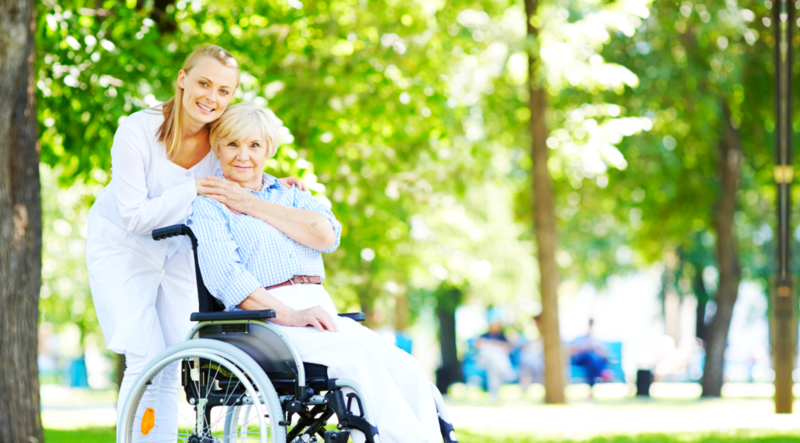 Let Stein Home Health Care help you achieve optimal health through our quality services. Should you have inquiries, you can call us at 443-405-7436.